All proceeds from the Gala are used to support student success at Queensborough. 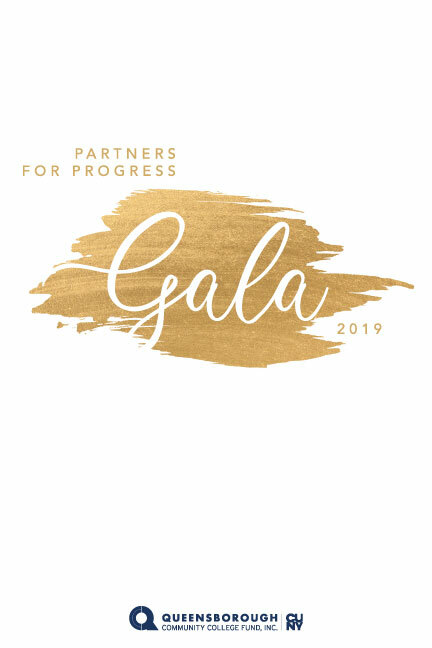 Queensborough’s annual Partners for Progress Gala will take place on April 11, 2019. The event is a gathering of our corporate and community partners, faculty, students, alumni and friends to support the students and programs at Queensborough Community College. All proceeds from the Gala are used to encourage students to stay in school, earn their associate degree, assist them in transferring to a senior college, entering the workforce or advancing in their chosen careers.